By day, Miley Stewart is an average teenage girl. 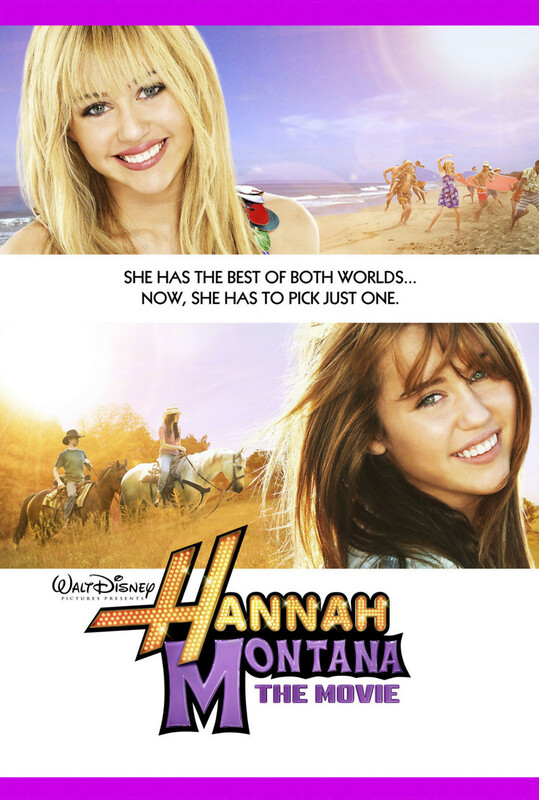 But she has an alter-ego named Hannah Montana that is a teen pop superstar. Her father feels that she is becoming too spoiled with her Hannah Montana personality, so he decides to have her move to Tennessee to get more in touch with her roots. While in Tennessee, Miley meets a cute boy, and must decide if she wants to keep this happy, simple life, or return to the fame and stardom of being Hannah Montana.